The corpus callosum is composed of millions of nerve fibers that connect the two halves of the brain. These fibers traveling together from one cerebral hemisphere to the other form a brain structure easily visible to the beginning student of neuroanatomy. Figure 1 shows a saggital section of the brain, which is a slice that runs from front to back on a vertical plane. This slice passes through the midline. The large curved structure in the middle of the brain is the corpus callosum. Although there is considerable variability in the size and shape of the corpus callosum in humans, it is known that it contains approximately 200 million fibers that carry neural signals from one side of the brain to the other. Although most of these fibers are thought to be excitatory, their effect may be inhibitory due to the activity of inhibitory interneurons. Approximately half of these fibers are small and unmye-linated. These fibers transmit information more slowly than the larger myelinated axons, which are capable of extremely rapid transmission of information. Some of the fibers connect to similar areas in the right and left hemispheres; other fibers go to areas in the contralateral hemisphere that are analogous to areas that have dense ipsilateral connections with their area of origin. A final group of fibers are diffusely connected to the contralateral hemisphere. If there is an analogy in the human brain with findings reported in the animal literature, some neurons may cross the callosum and descend to the subcortical structures before terminating. 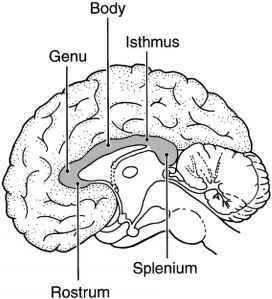 Figure 1 Sagittal section of the brain with major divisions of the corpus callosum labeled. the corpus callosum (Fig. 1). The most anterior part of the callosum is the rostrum. Just behind the rostrum, the callosum bends to form the genu (or knee) and then extends posteriorly in the body. The body constricts slightly to become the isthmus and finally terminates in the slightly bulbous splenium. There is a great deal of individual variation in the shape and thickness of the different parts of the callosum. There have been attempts to understand differences in the anatomy of the right and left hemispheres and in the lateralization of function with regard to the morphology of the corpus callosum. As behavioral claims regarding the contributions of different areas of the callosum become more precise, it will become more crucial to be able to carefully define the areas of the callosum in which particular fibers cross. Currently, however, the areas are conventionally defined as proportions of the length of the callosum. There seems to be minimal difference whether the curvature of the callosum is taken into account or simply maximum anterior and posterior extension is used for the partition. The anterior one-fourth of the callosum is considered the genu. The rostral body begins directly behind the genu, extending back to include the anterior one-third of the callosum. The center one-third of the callosum is split into two equal sections, the anterior and posterior midbody. 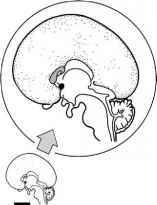 The isthmus extends from the posterior one-third to the posterior one-fifth of the callosum. Finally, the most posterior one-fifth is considered the splenium. Because these definitions are arbitrary, they may differ in detail from investigator to investigator, depending on the investigator's emphasis. Figure 2 Areas of the cortex where fibers of the corpus callosum originate are coded to match the section of the corpus callosum where those fibers cross to the other hemisphere (adapted from M. C. DeLacoste, J. B. Kirkpatrick, and A. D. Ross, Topography of the human corpus callosum, J. Neuropathol. Exp. Neurol. 44, 578-591, 1985). human brain. That is, the right and left prefrontal, orbital-frontal, and frontal language areas are connected in the rostrum and the genu. The anterior part of the body carries fibers from the sensory and motor regions that abut the central sulcus. It appears that fibers from the area around the Sylvian fissure, associated with language function in the left hemisphere, cross in the posterior part of the body or isthmus. Finally, the splenium carries fibers connecting the visual areas of the occipital lobe. 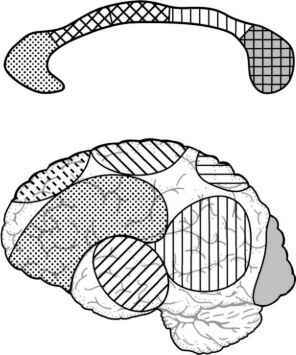 Although it is now known that there are distinctive behavioral deficits associated with lesions to some regions of the callosum, contributions of the corpus callosum to behavior have not been easy to observe and understand. Some scientists have argued that evolutionary evidence suggests that the corpus callo-sum plays a distinctive role in human behavior. The callosum is not present in some primitive marsupials and takes on greatly increased prominence in the human species. 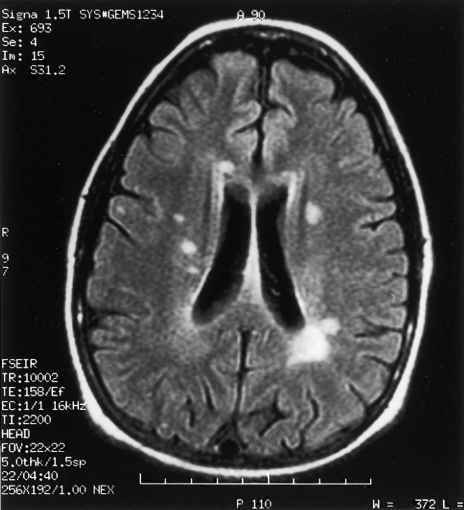 The prominence of the corpus callo-sum appears to increase as lateralization increases, but this relationship is currently very speculative. In fact, James Rilling and Thomas Insel argue that, based on studies of 11 primate species, only the size of the splenium increases in proportion to increasing brain size, whereas the size of the corpus callosum as well as that of the anterior commissure are actually reduced relative to the size of other structures in higher primates. This observation suggests that any changes in the callosum related to human evolution are specific to particular areas of the callosum such as the splenium. 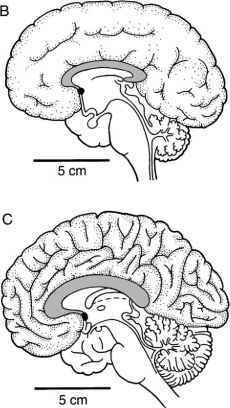 Figure 3 Relative size of the corpus callosum is seen in at 16 weeks (A), 40 weeks (B), and at adulthood (C) (adapted from S. P. Springer and G. Deutsch, Left Brain, Right Brain: Perspectives from Cognitive Neuroscience. p. 260. Freeman, New York, 1997). 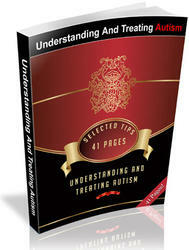 understanding developmental issues of lateralization and hemispheric specialization. Deliniating that role has proven difficult.